Tickets For The Plane On A Smartphone. 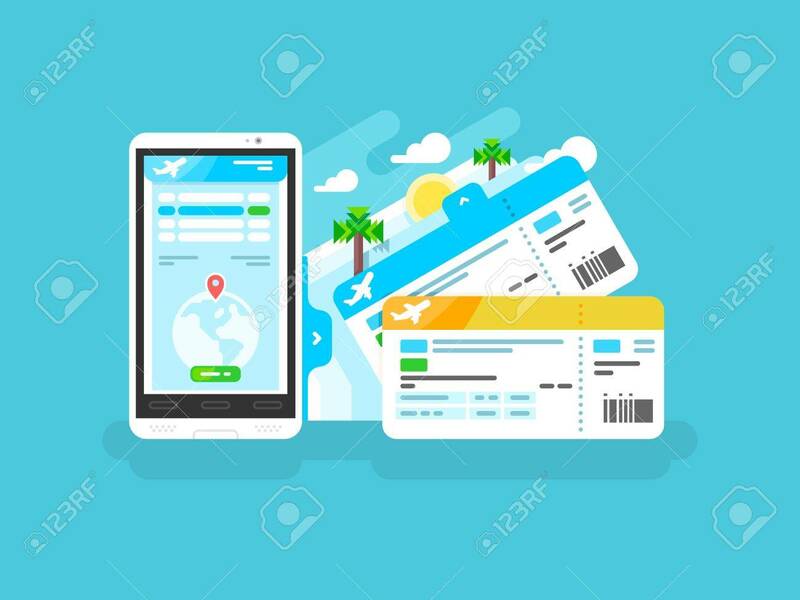 Travel Airplane, Internet.. Royalty Free Cliparts, Vectors, And Stock Illustration. Image 54703265.